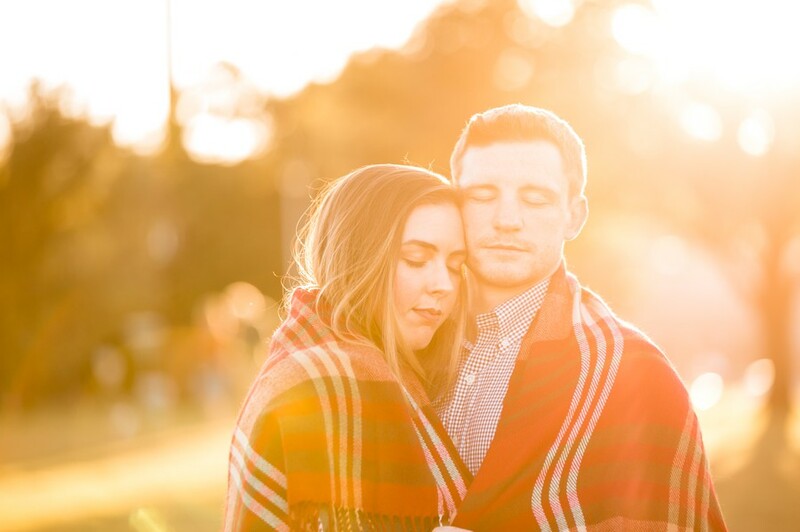 One of my favorite autumn engagement sessions from last year! 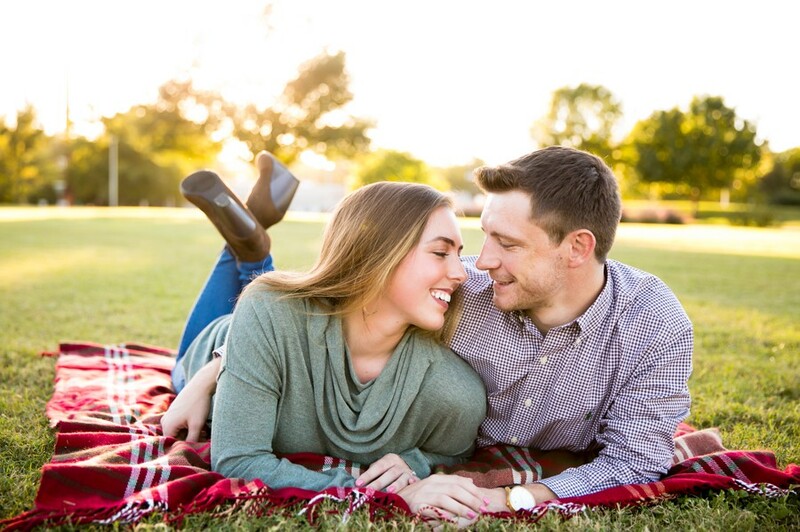 Olivia and Kyle are two cool kids from Kentucky and even though they are getting married back home, they wanted their engagement session here in the ATX. I was in the middle of a Justified binge-a-thon when Olivia reached out so I was pretty excited to photograph someone from the ‘tucky! Anyone else madly in love with Raylan Givens? By the end I was more Team Boyd but still….that hat…..
Olivia is a teacher here (no idea how she manages to look so rested!) and Kyle has a super cool job as a sports journalist specializing in wrestling intel. 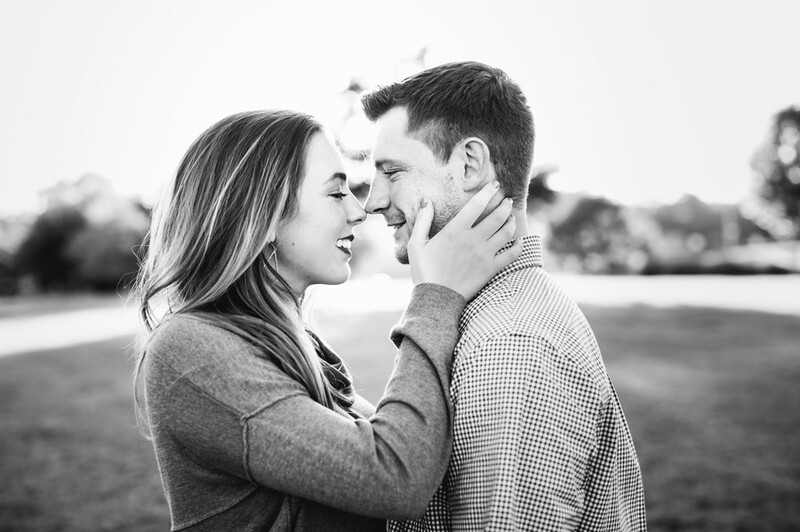 Their wedding is slated for this June in Kentucky and is sure to be a blast! Many, many congrats to these two lovers! Doesn’t Olivia have the most unfairly good skin? So jealous! Silhouettes are still my jam! I’ve been slinging a few more framed pieces lately and I loved this mock up I did of their session! Just a few sneak peeks from Alisha and Nick’s Allan House wedding last month! You might remember these two from their adorable downtown engagement session only Alisha was a blonde then! I can’t believe how gorgeous she looks both blonde and brunette, so lucky! To me Alisha looks like a mystical combination of a Friends era Courtney Cox mixed with a voluptuous mermaid! Also those are her honest to God real eyelashes, so unfair! Speaking of gorgeous, isn’t the combination of gold glitter, Christmas lights and touches of pink just so perfect? I loved Alisha’s old Hollywood silk dress too! This was a great winter wedding with lots happy faces! Many, many congrats to these two lovely peeps! Vendors involved include the following. The couple had a sparkler exit and then rolled out in a convertible like total bosses! On November 7th, 2015 at the Allan House, these two stole my heart on the dance floor with their amped up rager dance to Third Eye Blind! I literally think of these two every single time this song is on! Meet the newest member of their Semi-Charmed Kinda Life, Camila! Sorry dudes, I cannot help myself and trust me when I say I used restraint here. The absolute best part of my job is seeing families over and over again throughout the years. It’s pretty rad y’all. It was awesome seeing this hilarious couple again! Camila was just ten weeks old at the time of the session but is already a little boss for sure! Don’t Alejandra and Jimmy look great? No doubt they are exhausted by they are definitely handling this new parent thing with some serious grace. (I avoided a bad Third Eye Blind joke here, carry on). It’s no secret that I’ve never been one of those girls that coos and freaks out over babies, I’m more inclined to dig older kiddos that I can take to amusement parks. That being said, Camila definitely gave me all the baby feels….how do they smell so good? How are their hands so tiny? How are her eyes so wise? Ten bucks says my mom writes me after seeing this post and asks again when I’ll make her a grandmother. Many congrats to this Ale and Jimmy on baby Camila! Ya did good kids, real good! First time Grandma was in town to get in on this action! Camila peeps into my soul with her all knowing baby eyes! If you have that song stuck in your head now, throw on some Jncos, crack a Snapple and enjoy this video!